Construction has begun on a community wind farm project in North Uist after the project surpassed its fundraising target. Organisers of the Eilean Dorcha Festival in North Uist have announced English country singer Nathan Carter as the headline act for 2019. A lifeboat and helicopter were called out to help a man reportedly struggling in the sea near Benbecula this evening. Museums Galleries Scotland (MGS) have announced the details of its 15 projects across Scotland that are set to take a share of the organisations £466,000 development fund. 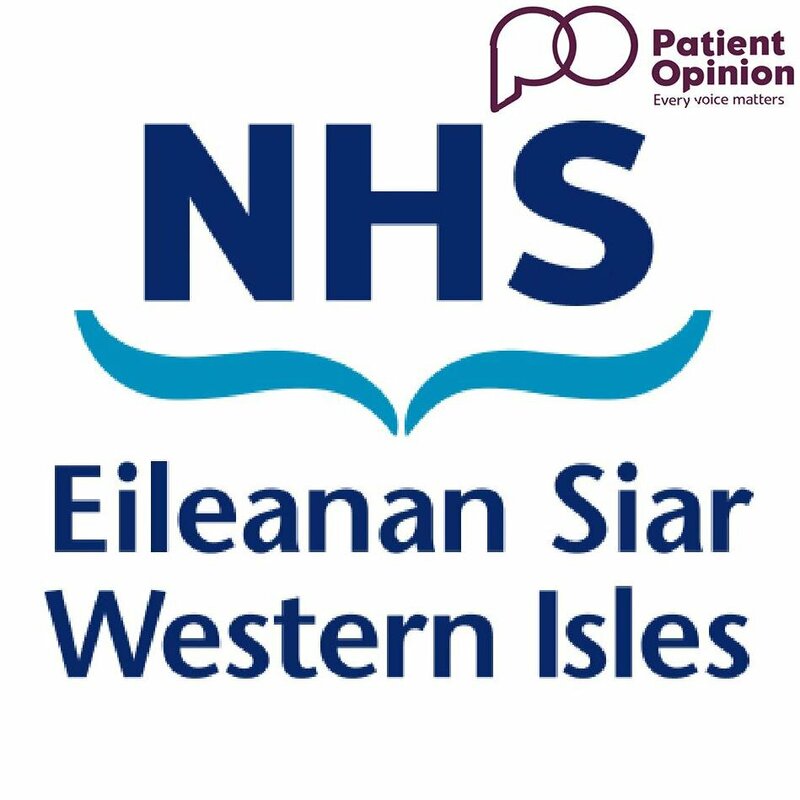 Health workers in the Western Isles are to hold a series of public consultations to find out what life is like for patients living with a Neurological condition. The Western Isles Labour Party has selected a North Uist woman as their candidate for the next Westminster General Election. A series of devastating storms shaped the lives of islanders in the second millennium BC, new evidence has revealed. A grieving family has described the loss of a “larger than life” father and pilot who was killed in a helicopter crash in the Western Isles. The pilot killed in a helicopter crash in the Western Isles has been named as 59-year-old Peter Clunas from Aberdeenshire. The boss of helicopter firm PDG Aviation Services has spoken of the company's "great sadness" following the death of one of its pilots in a crash yesterday. A 59-year-old pilot has died after the helicopter he was flying in crashed into a Western Isles loch. Police have confirmed that a 58-year-old man has died after the helicopter he was flying crashed into a Western Isles loch this morning. Police Scotland has appealed for information into the “illegal” killing of two pregnant red deer on North Uist. An investigation has been launched by the police after two red deer hinds were illegally killed last month. 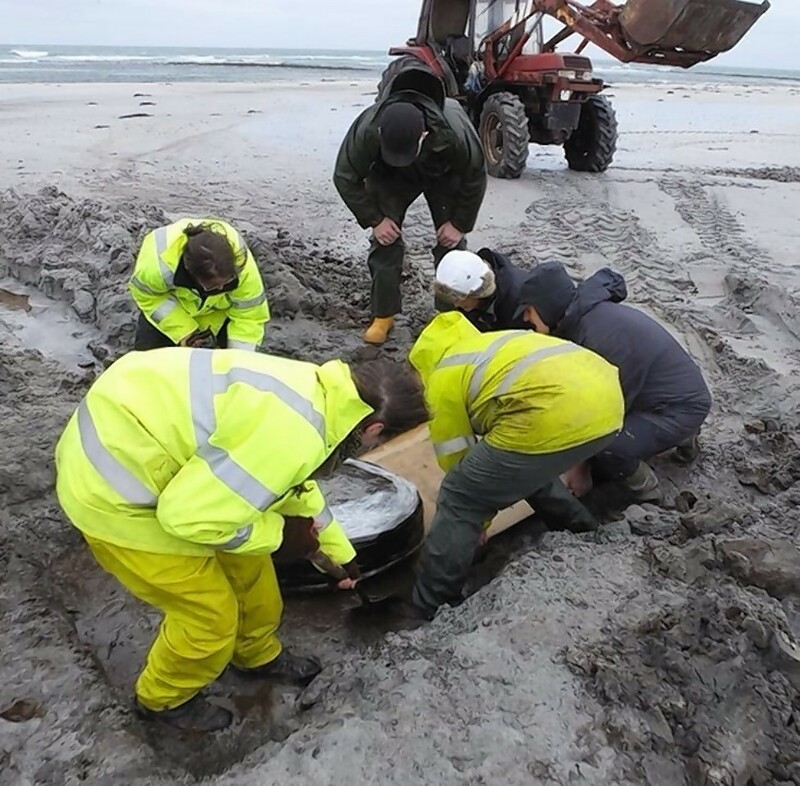 Three villages in a corner of North Uist could be connected to the mains water supply for the first time thanks to a new project. It is a short journey that they make every year. A popular campsite on the Hebridean island of North Uist has been awarded planning permission to expand. A screw which was not secured in position correctly contributed to a CalMac ferry running over mooring pontoons and grounding in the Western Isles last year. 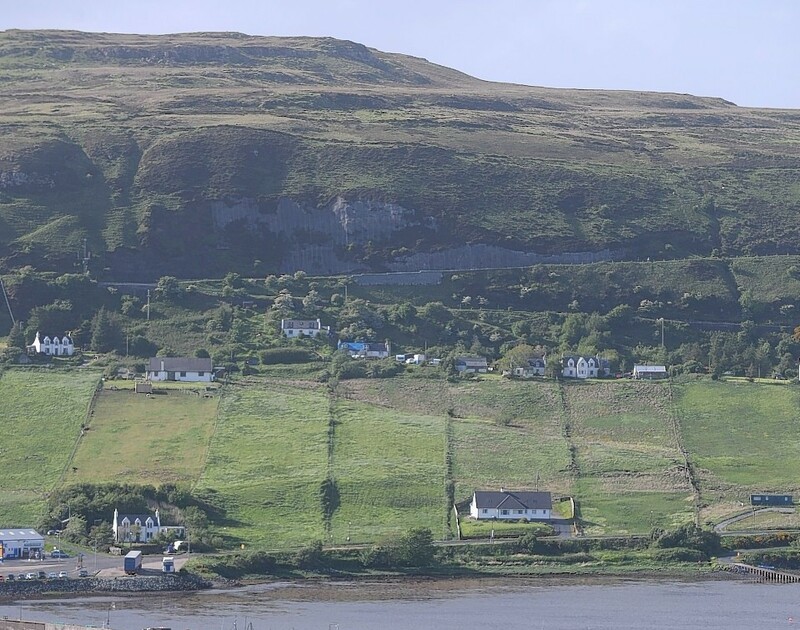 A Western Isles man whose body was recovered from a local loch on Wednesday has been identified by police. A new super model dressed in black, white and red has floated in to a Western Isles port. Have you spotted the jellyfish-like creatures that can turn a beach blue in the Outer Hebrides? Small jellyfish-like creatures that can turn a beach blue have been washed up in the Outer Hebrides by storms Barbara and Conor. You've heard of a message in a bottle but have you ever heard of a message in a shell? School children on North Uist have been designing artwork to commemorate the golden anniversary of their local nature reserve. In a historic first, all children on the island of North Uist are now being educated together in a single primary school. Police in the Western Isles have appealed for information to help with inquiries into a serious car crash on North Uist. 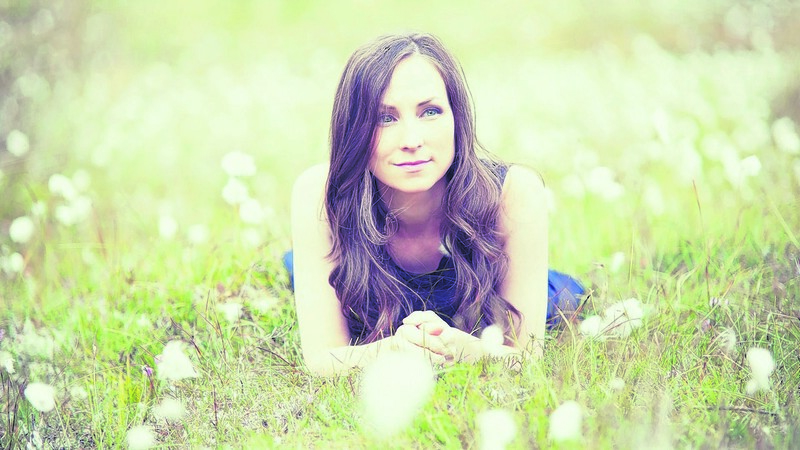 Internationally-acclaimed singer Julie Fowlis will return to her native Hebrides to star at the islands' biggest music festival next year. 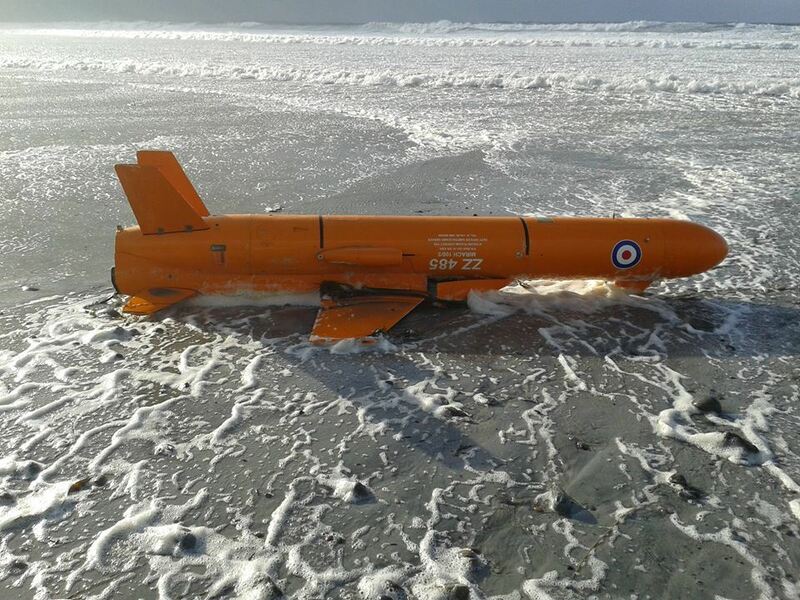 A military target drone has been removed after being found washed up on a beach in the Western Isles. 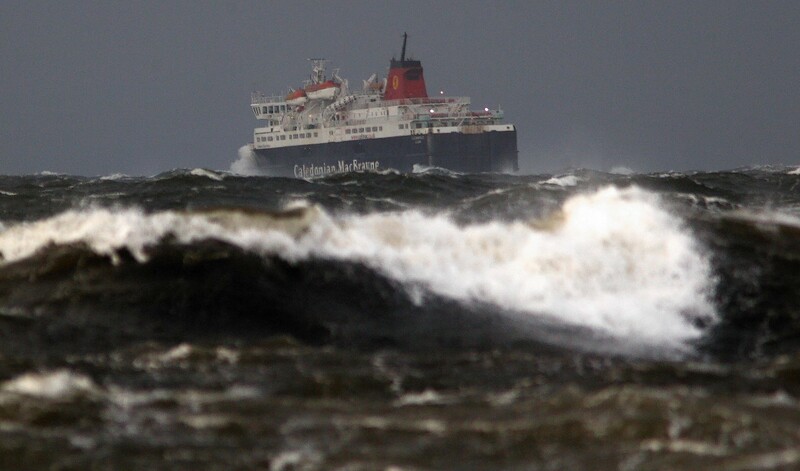 Ferry services are in chaos today as the first day of June arrived with a yellow weather warning for wind. 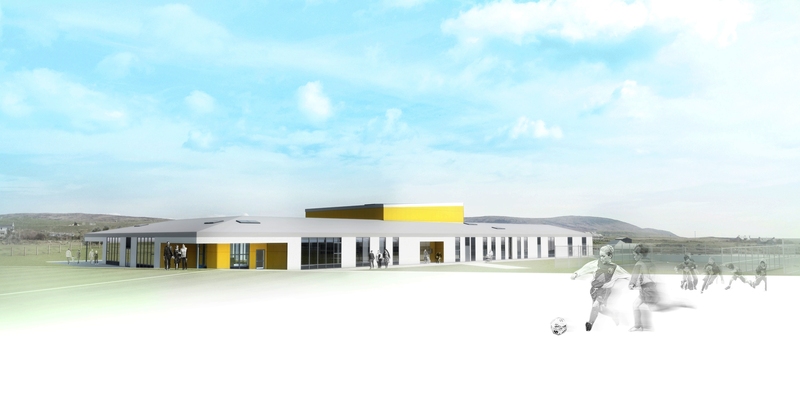 A contractor has been appointed to deliver a state-of-the-art new school in North Uist. A rare, prehistoric wicker basket - thought to be up to 4,000 years old - has been saved from destruction following a race to recover it from the sea. The race is on to save a rare, prehistoric wicker basket - thought to be up to 3,000 years old - which in danger of being destroyed by the sea. 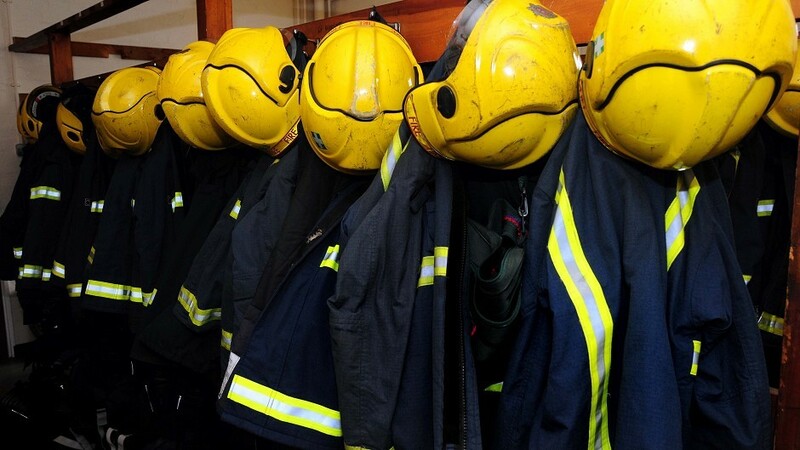 Firefighters are battling to prevent rising water levels flooding a row of houses close to a Western Isles coast.